Bust out of the wintertime blues with The Salvation Army Southeast Michigan Adult Rehabilitation Center (ARC) family thrift stores during an exclusive 50 percent off clothing sale on Saturday, March 7. Doors will be open at the nonprofit’s 32 metro Detroit thrift stores from 7 a.m. to 10 p.m. and from 9 a.m. to 6 p.m. at its two dollar stores in Pontiac and Detroit. In addition to 50 percent savings on clothing, shoppers will have opportunities to pick up great deals on shoes, accessories, home goods, furniture and more during bonus sales announced throughout the day. 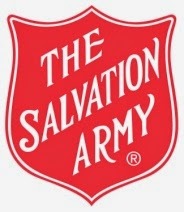 All proceeds from the 34 metro Detroit thrift stores benefit The Salvation Army Southeast Michigan Adult Rehabilitation Centers, independently funded, 180-day residential rehabilitation program for adults. Visit SalArmyThrift.com for locations. I often find some great deals on unique items when I search through the local thrift stores. A few years ago I found a London Olympics t-shirt for my daughter. 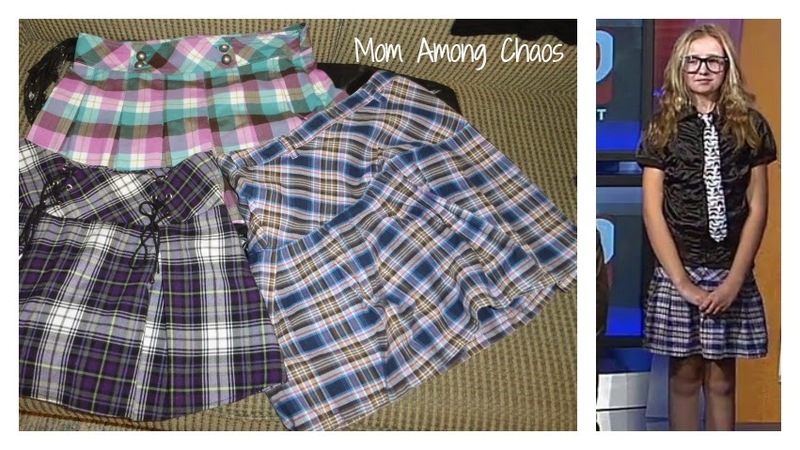 Last fall I found $.99 cent plaid skirts for Halloween costumes. Recently, I found a winter coat for my son when the zipper broke on his. I didn't want to pay full price for a new coat, so I found one for only $17 at the thrift store. What type of clothing do you hope to find during this special thrift store sale?